Welcome Back to School Columbus Primary! 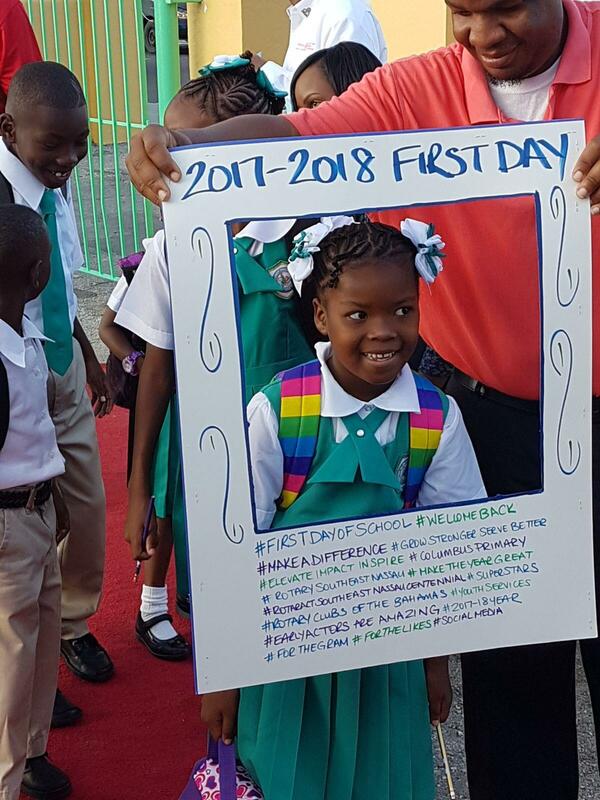 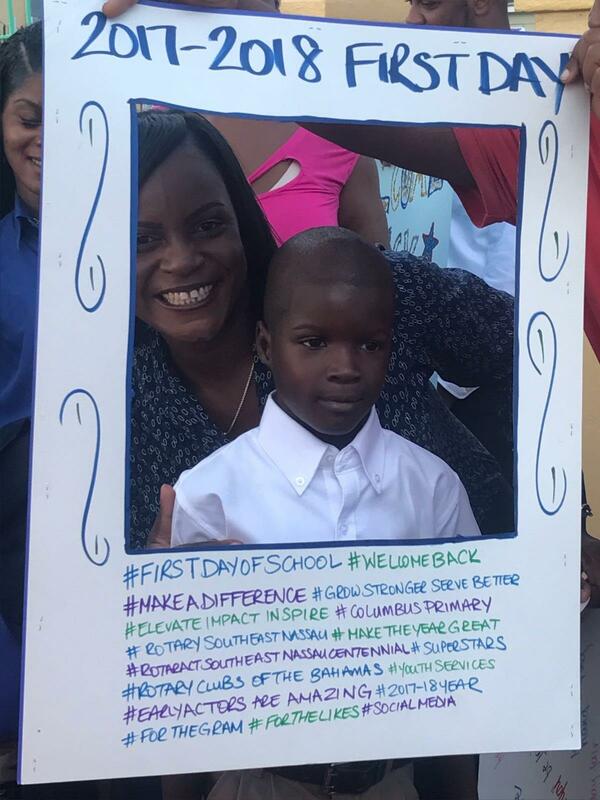 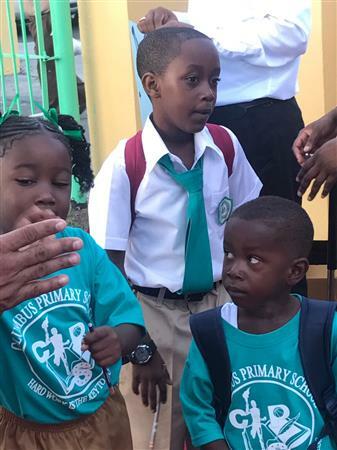 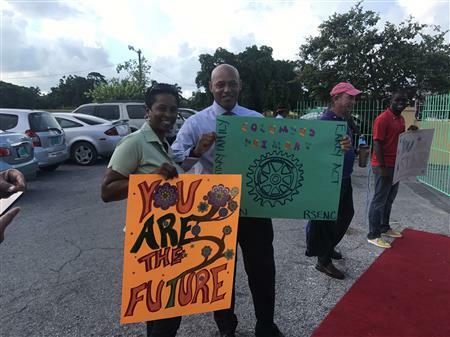 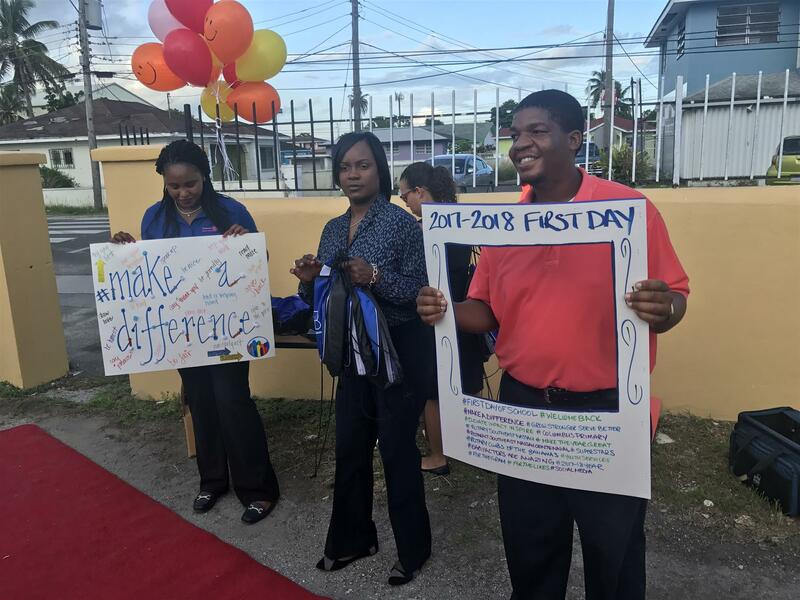 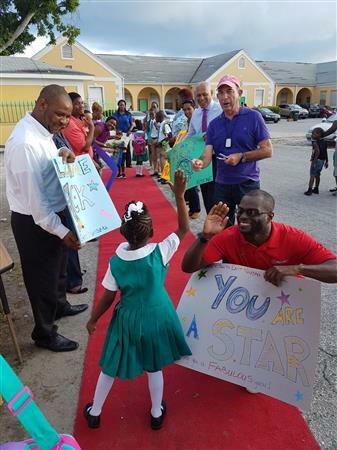 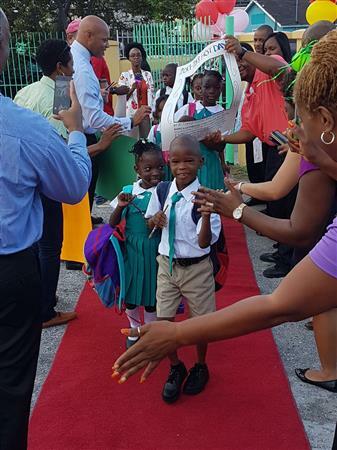 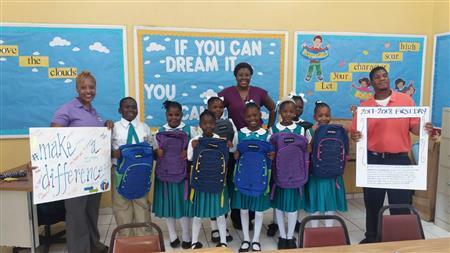 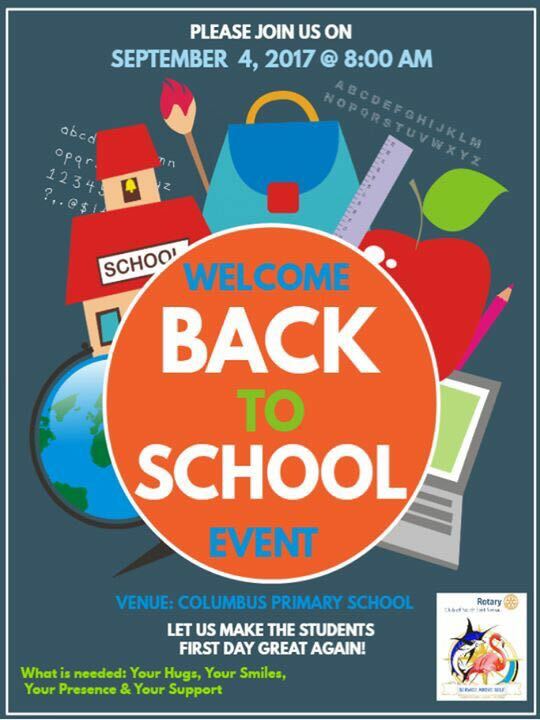 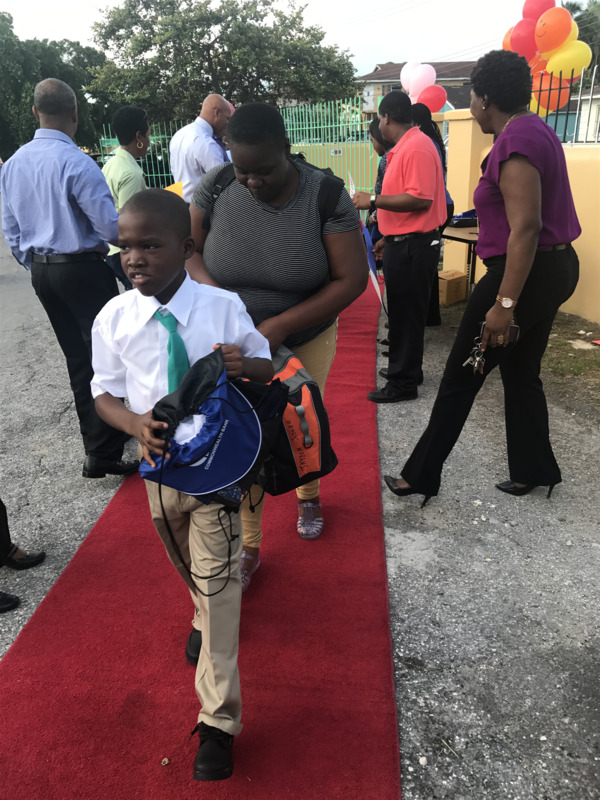 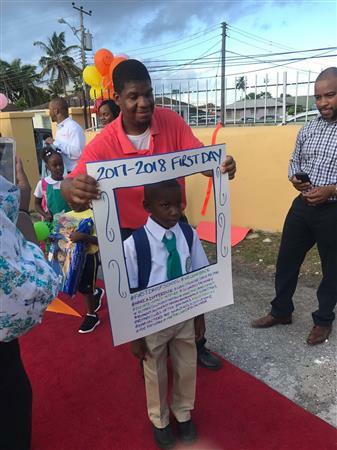 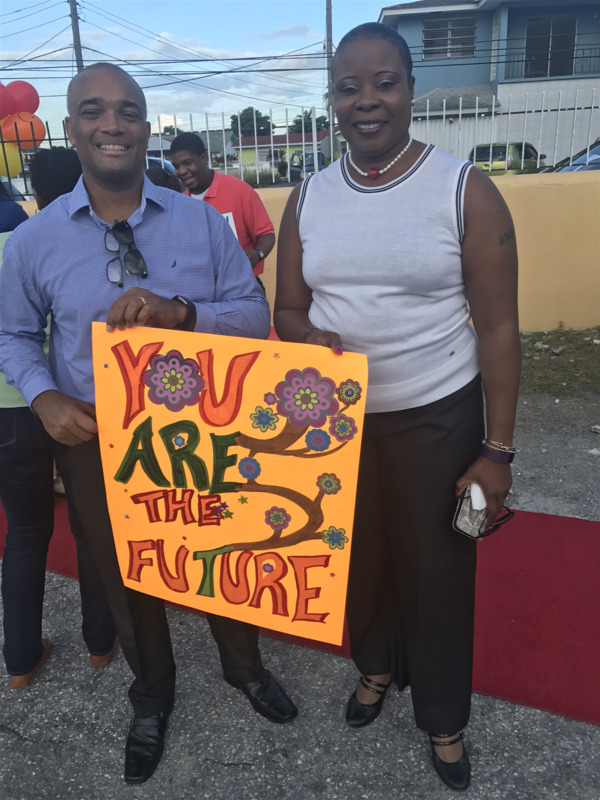 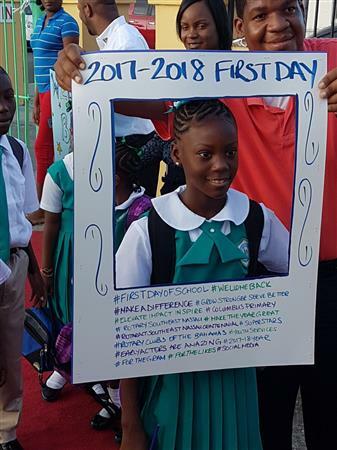 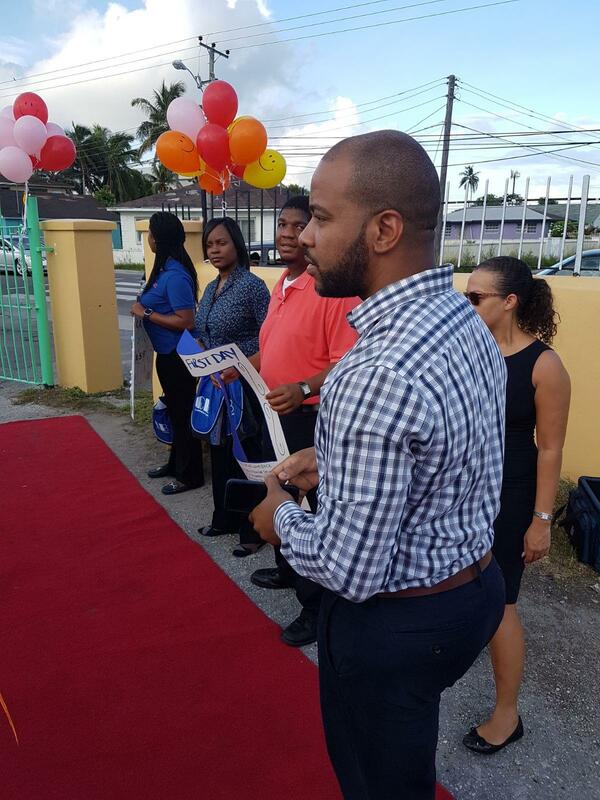 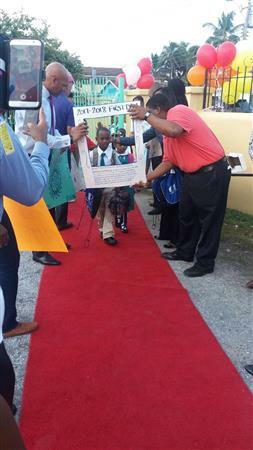 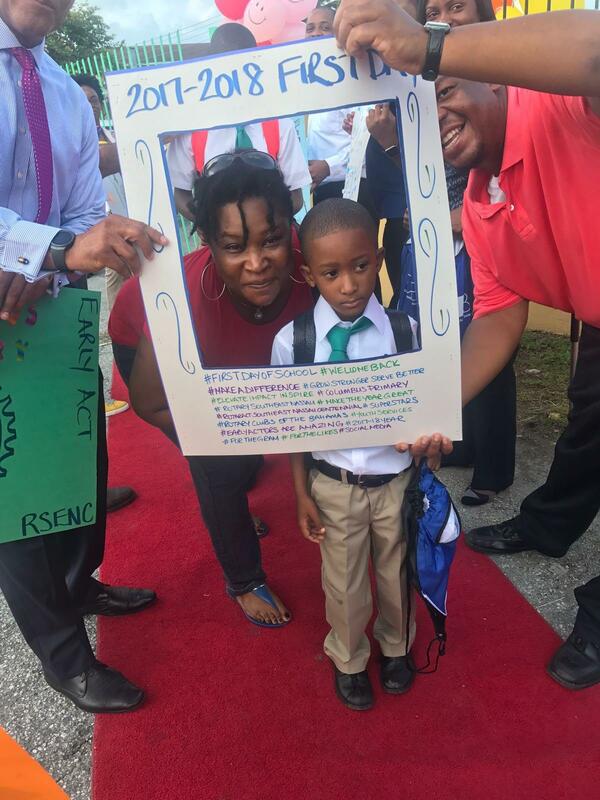 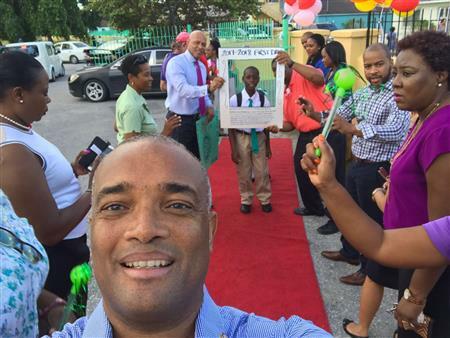 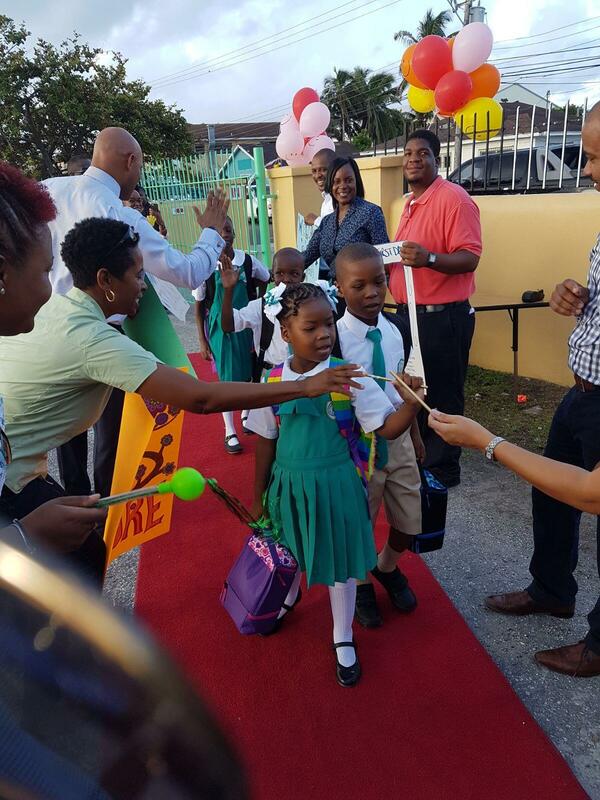 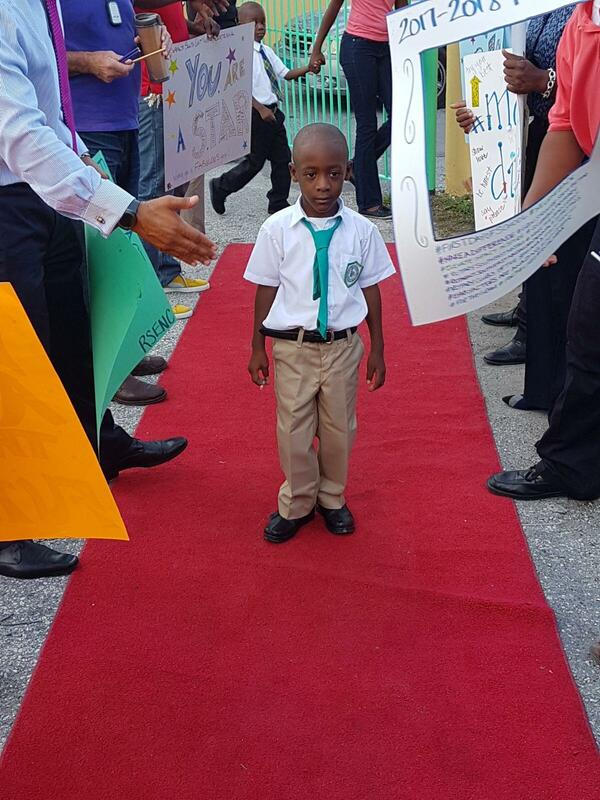 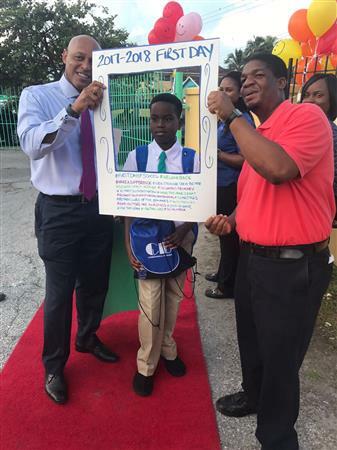 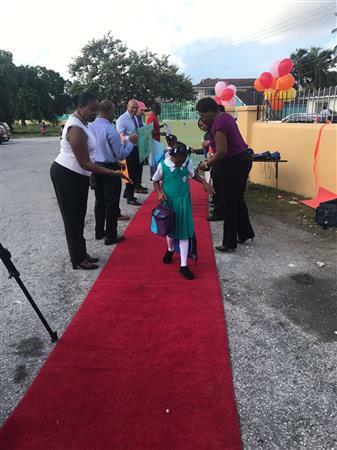 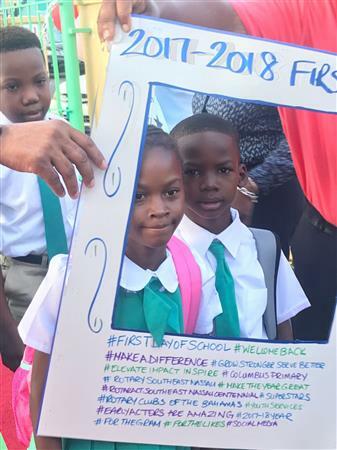 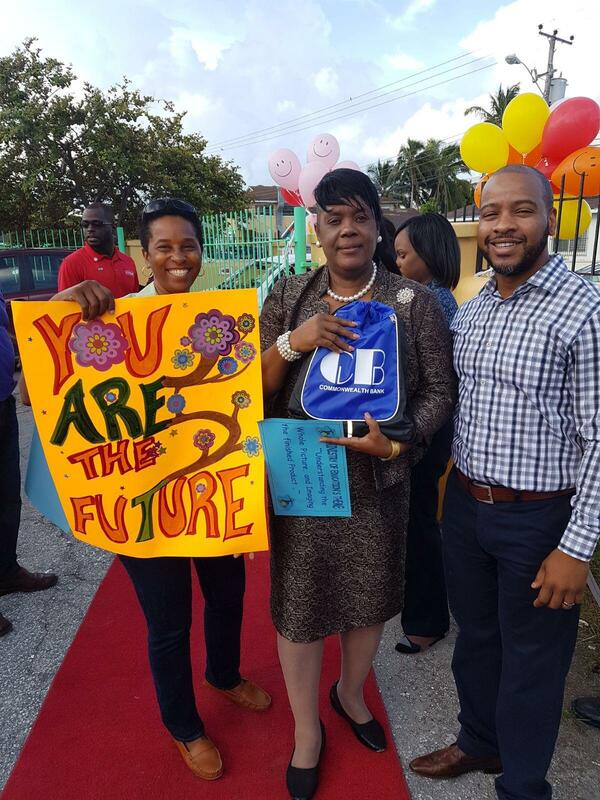 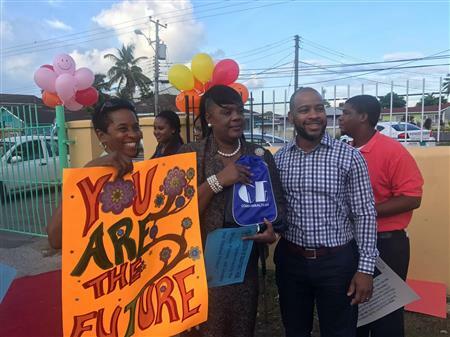 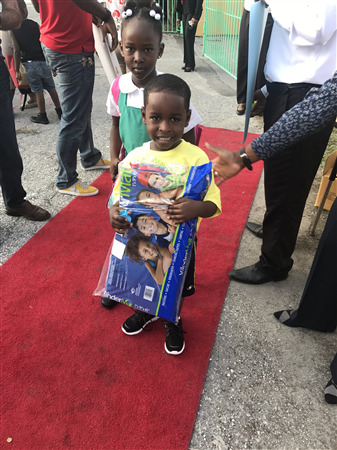 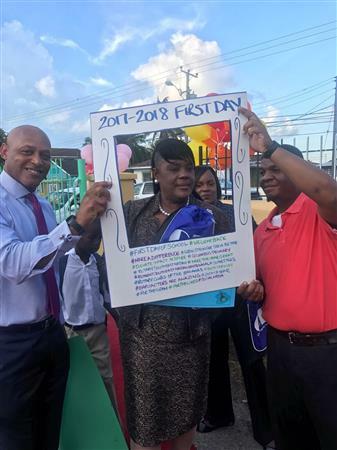 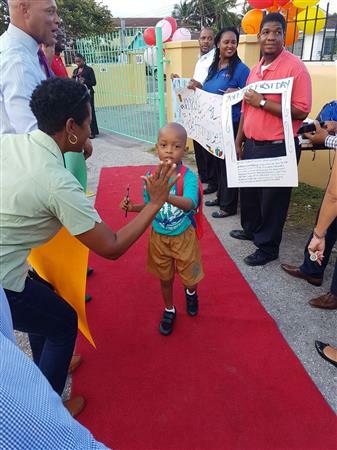 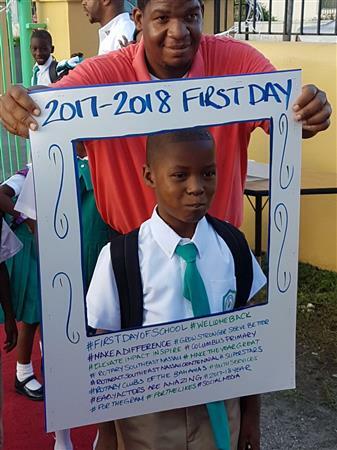 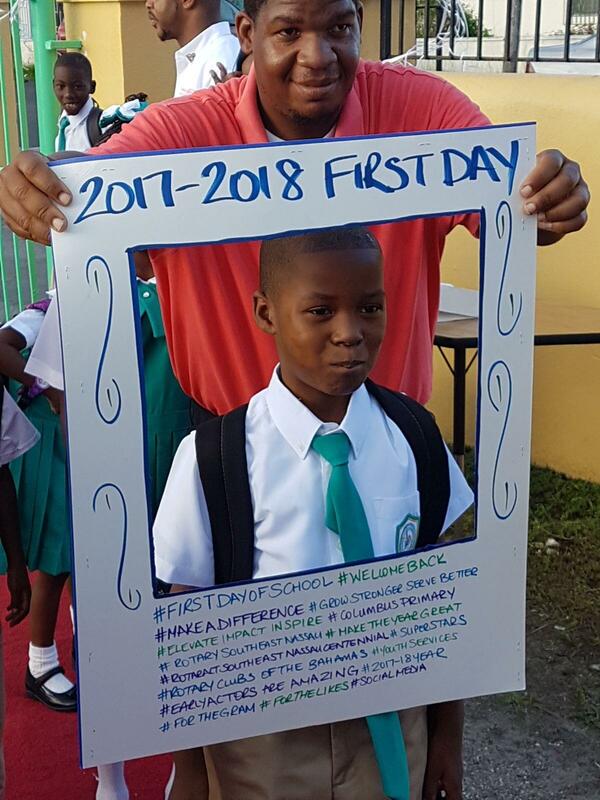 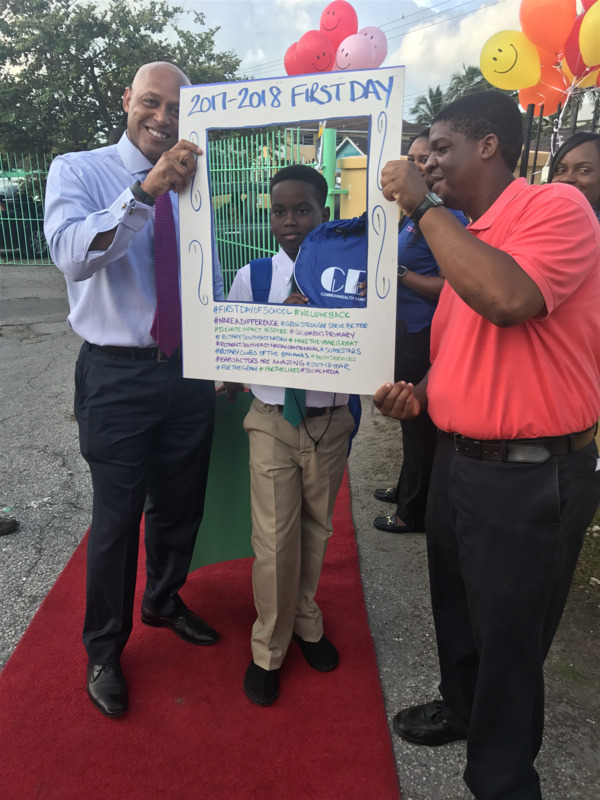 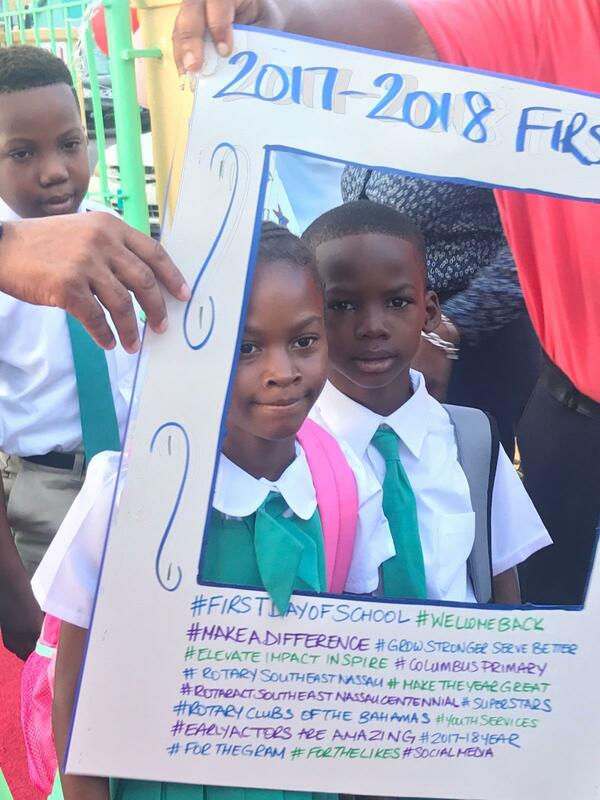 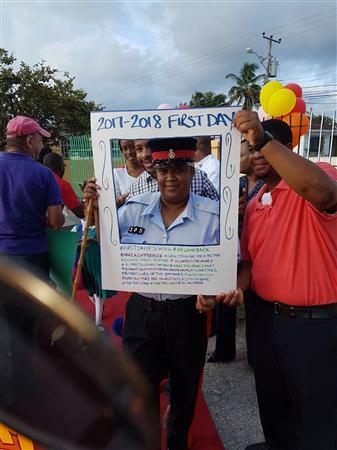 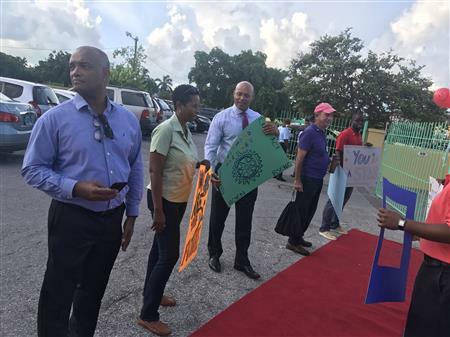 Take a look inside our Welcome Back to School Event at Columbus Primary School! 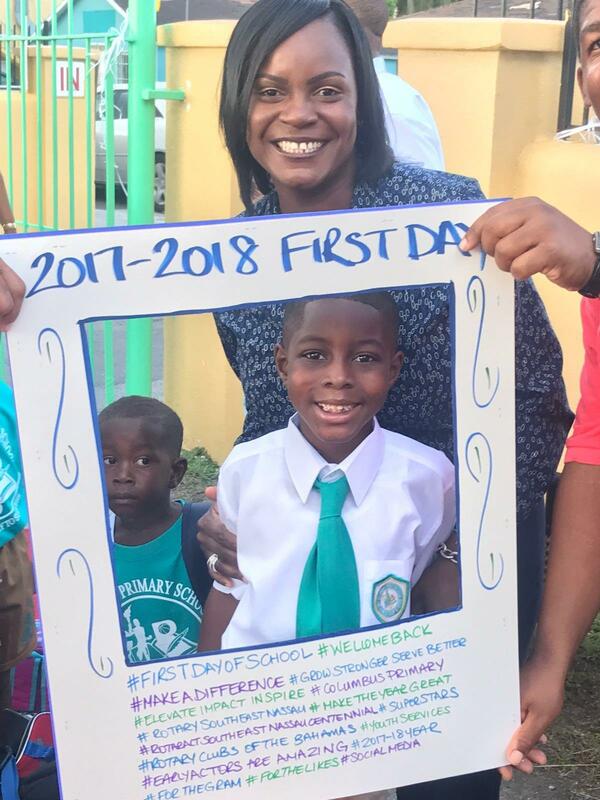 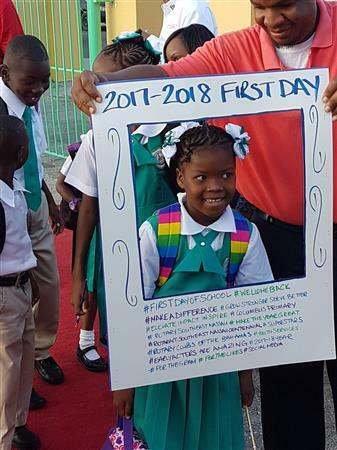 It is our hope that our youth have a wonderful school year. Here's to our future leaders!